The framing of the house is coming along quickly. A common theme that goes through the house both inside and out is arches. With the other trades lining up and planning where they will place wiring, pipes and ducting it is time to define where the curved ceiling and walls will be. The arched ceilings will actually allow more room for these folks to do their work. 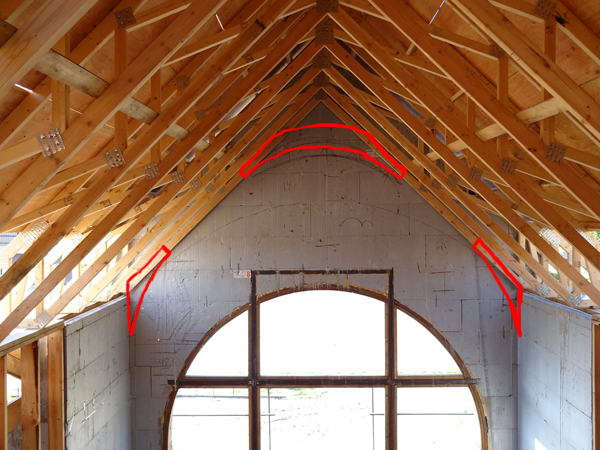 Once the arches define the ceiling the fancy routed Precision Board trim will be the project of choice. There are four main areas we will arch the ceilings. The first are the ceiling in the upstairs rooms. The dormers are already framed. 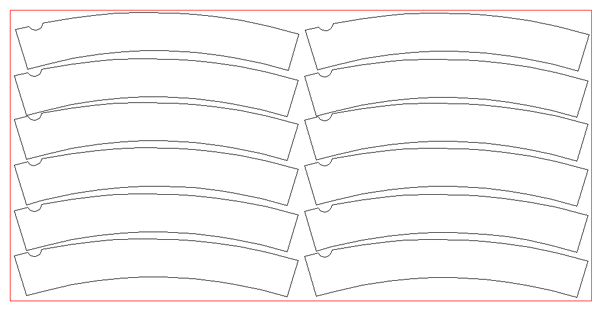 I need to link the two sides, rounding the tops slightly to hide the beams that go through the middle. 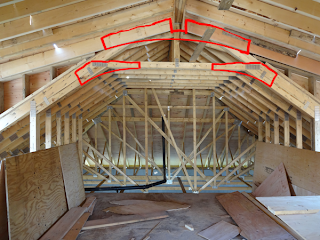 We will cut the arched pieces from 3/4″ plywood and attach them to the trusses and joists. Then using strips of wood we’ll sheet in the curves in readiness for the plaster coat that will give it all form. 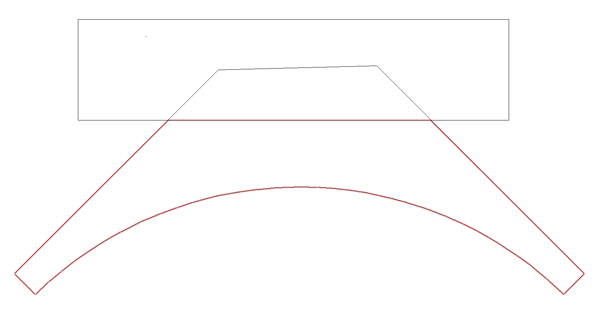 The red outlines roughly define the pieces we will need. I did the top piece first. 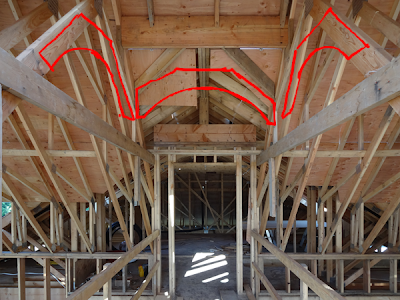 I measured up the slope of the rafters and then drew them in EnRoute. 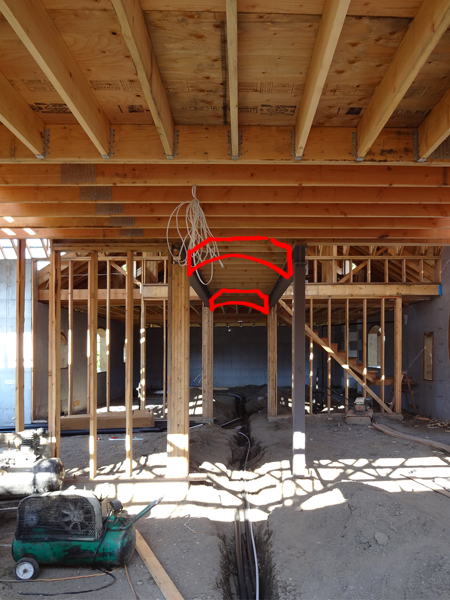 I defined the joists and the center beam. 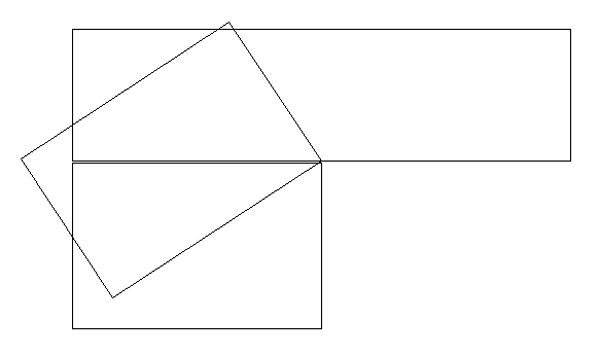 This was duplicated and flipped to form both sides. 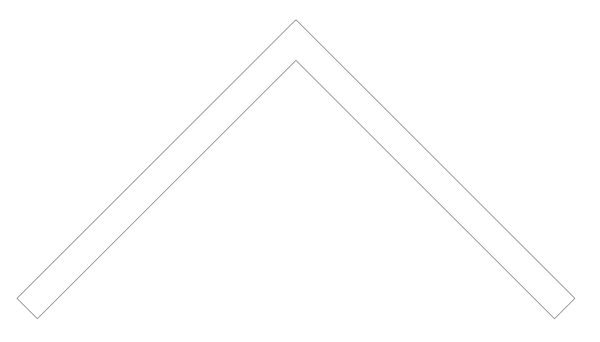 I forgot to grab the screen shots of the rest but basically I formed an arch and merged it to the trusses then used the jigsaw tool to create the vector outline of the pieces I would need. The second piece was for the ceiling trusses that form the rest of the room. 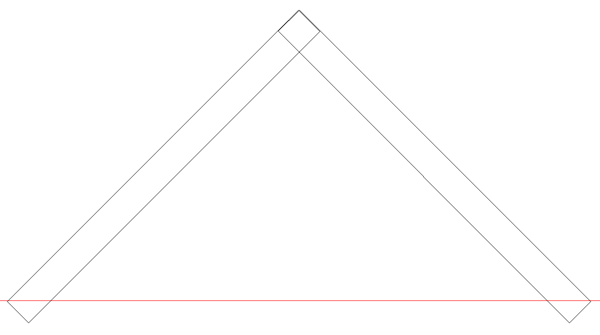 I knew the slope of he trusses and so I recreated them in EnRoute. 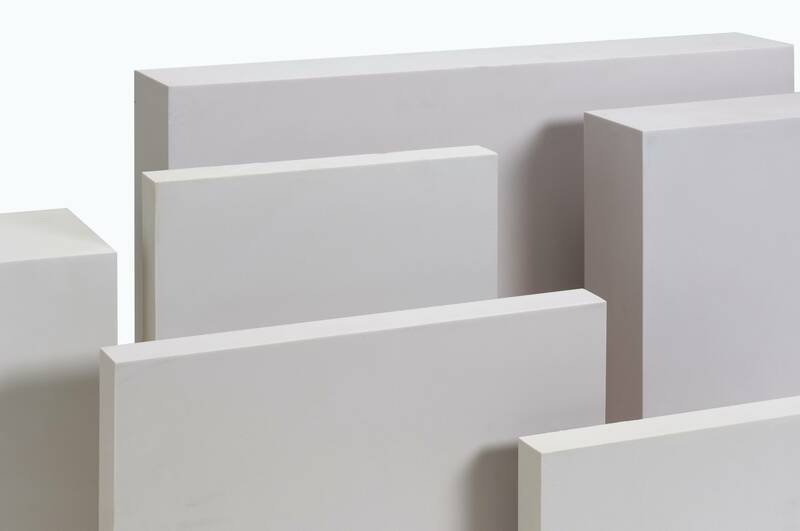 The pieces would be 24″ in length on both legs. 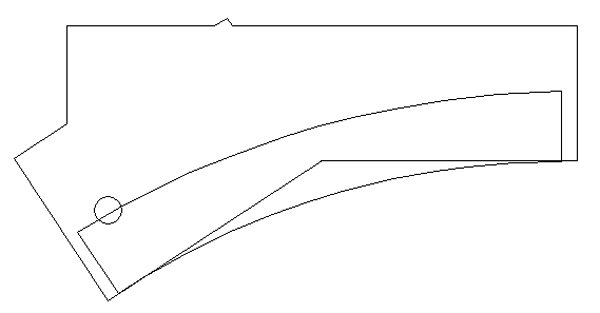 This was merged into one vector outline. 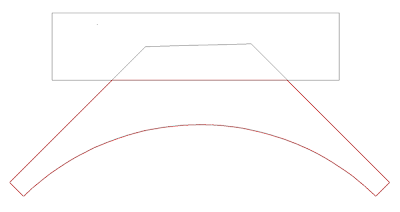 I then created a new vector and using the point editing tool I adjusted it to the shape I needed and then curved the top and bottom to align with the truss bottom edges. 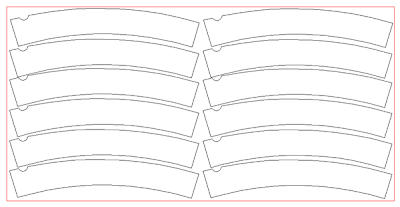 As a last step I drew a small circle and positioned it on the bottom of the top edge. This would be a marker to help me align them when we installed the pieces. 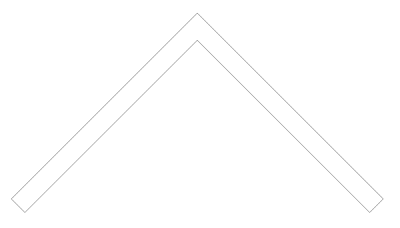 I deleted the first combined vector and then used the jigsaw tool to creat my final shape. 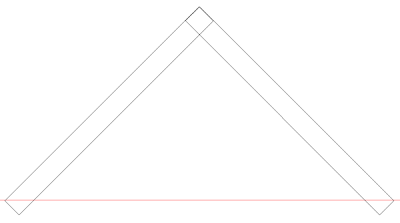 This was duplicated and positioned on a 4′ x 8′ sheet. It was ready to tool path and send off to the router. The large vaunted ceiling in the living/dining room area needed three sets of pieces to become arched. 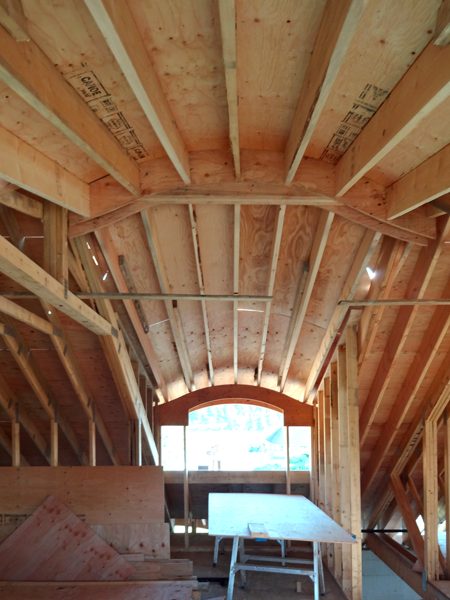 The curved ceiling will be paltered down to the nine foot level where a large crown molding will circle the room. LED lighting will shine upwards illuminating the ceiling. Once again I drew the base vectors in EnRoute. This was a 12/12 pitch ceiling. 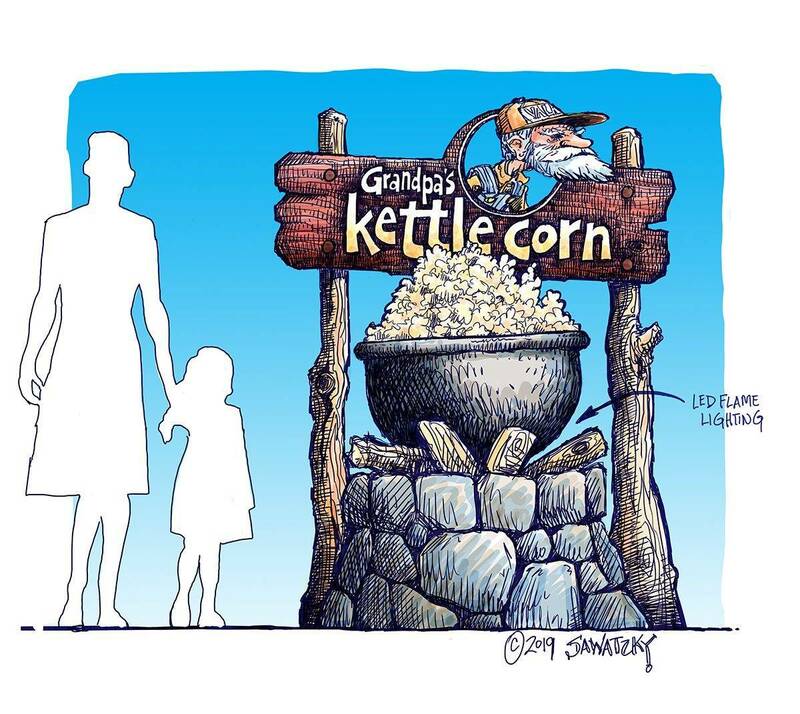 The two sides were merged. 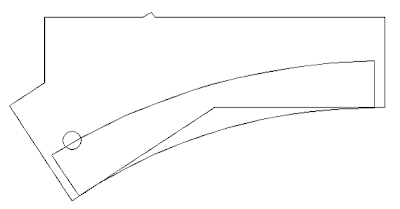 I then drew the lines and used the point edit tool to form the shape and curve I needed. 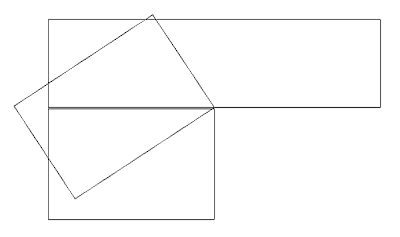 A rectangle was used to trim the top by using the jigsaw tool. Then I moved the rectangle lower and used the jigsaw tool one more time to get the bottom piece I would need for the ceiling. I still need to make a few more shapes for the upstairs hallway that will direct the curves of the big arch but I’ll wait until a little more framing is done before I do that. I also need to design and cut a whole bunch of arches for the downstairs hallway and through the underside of the bridge but that will wait until we get a little further along. Tomorrow another eighty sheets of 3/4″ plywood arrive and the MultiCam will be busy cutting them into the pieces we need. Stay tuned for a whole bunch of magic!